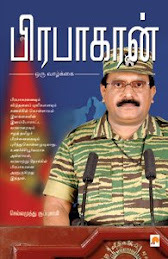 My second book has been released in Tamil. It was a great pleasure and opportunity to write the biography of Warren Buffett, one of my lifetime heroes, in Tamil. I don't want to waste more words here. I would like to buy a book in chennai. Where can i buy this book. I have searched more book shops. I would like to buy this book in online (please refer online link to buy this book). 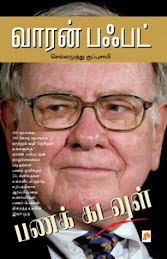 Is there any possibility to buy this book in my home town (Tiruchengode). Please try https://www.nhm.in/shop/Chellamuthu-Kuppusamy.html. Otherwise call the number from that site.They will guide you.